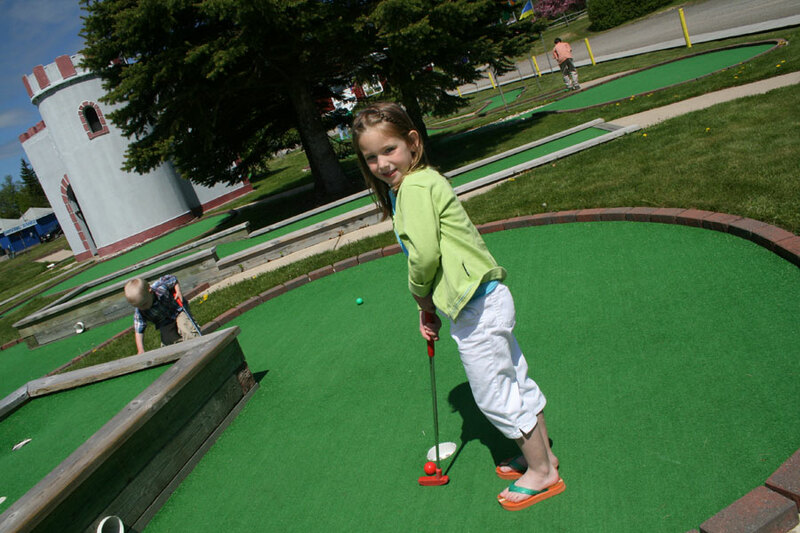 Our 18 hole mini golf course is constructed on concrete with all weather turf carpet on top. 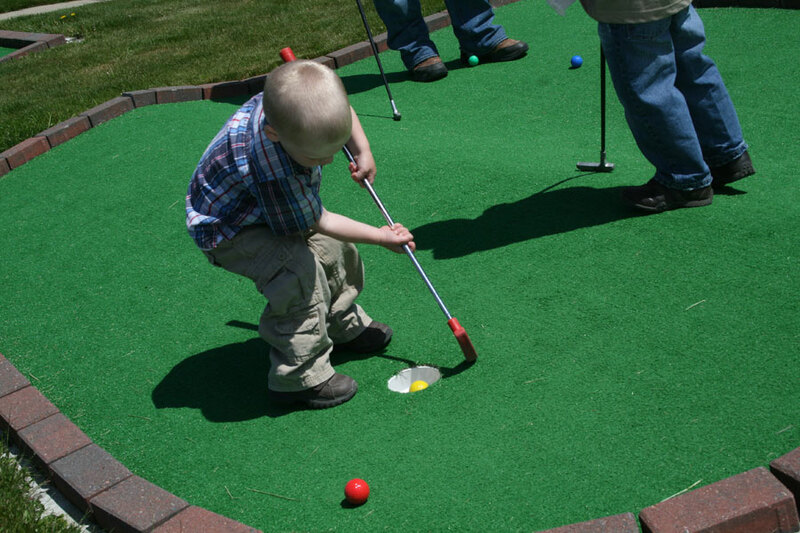 The layout is especially designed to give maximum fun and play-ability for all ages. Grab a club, ball and score card and let the fun competition begin.